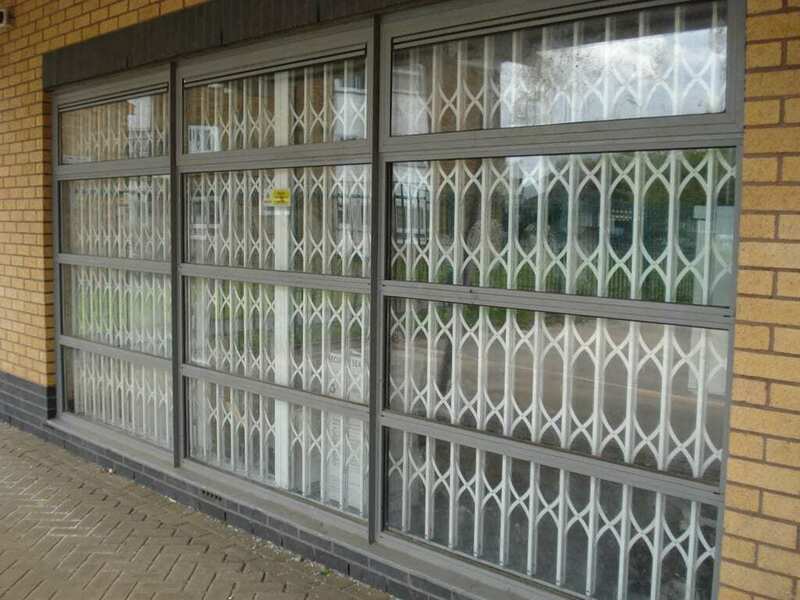 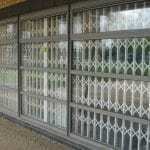 Metal & Aluminium Door Repairs & Service. 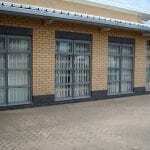 Roller Shutter Repairs & Service. 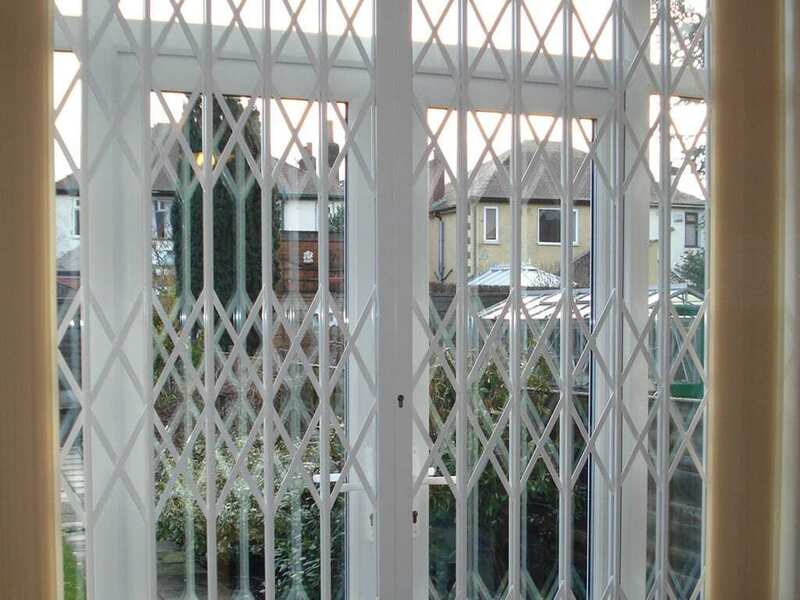 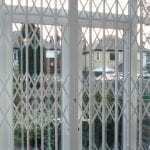 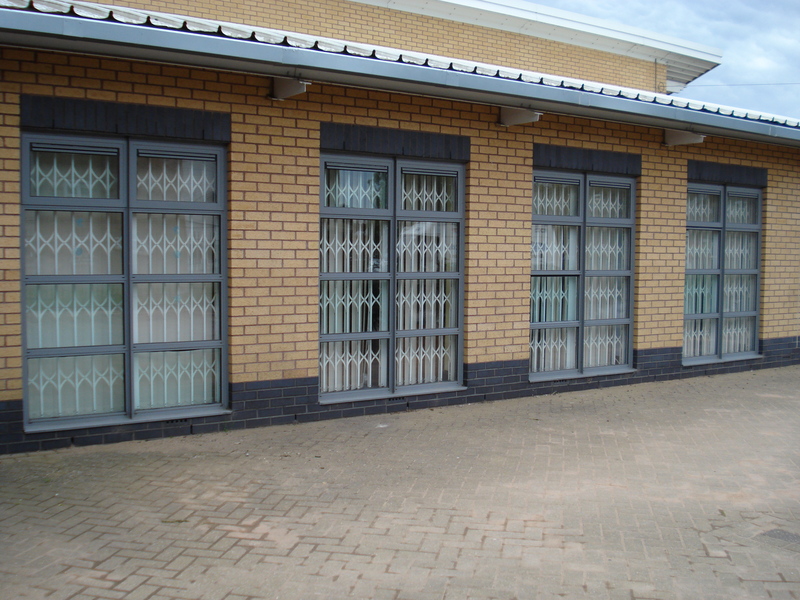 Non-Decorative Window Grilles & Gates.